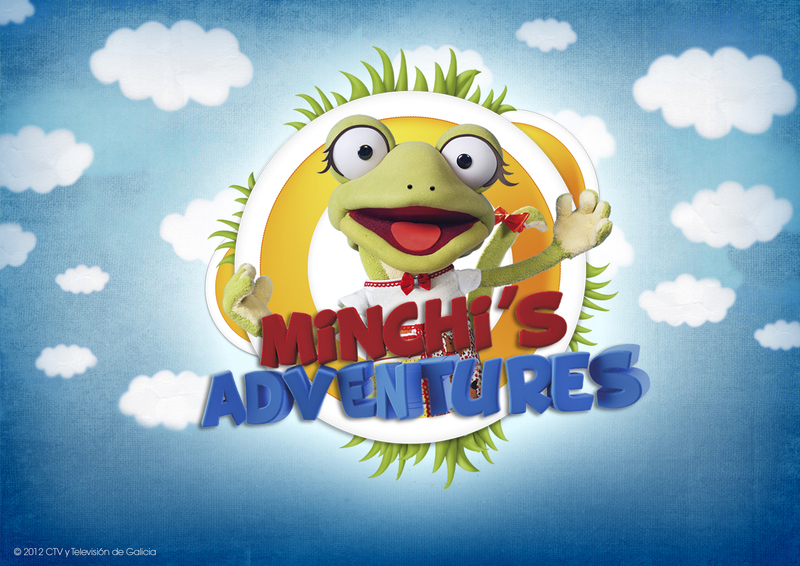 Spanish kids TV company BRB Internacional will head to MIPJr with a new cartoon series, Minchi’s Adventures. The series follows an internet-savvy baby lizard that belongs to a seven-year-old boy and explores ecological values. It combines marionettes, ralimages and animation and was produced by CTV Media and TVG. BRB has worldwide sales rights. Programming includes David The Gnome, Dogtanian and Willy Fog, plus Invizimals and Filly Fantasia.